The U.S. Senate has passed its 2013 Farm Bill, a huge piece of legislation - totaling almost a trillion dollars. We'll found out just what's in the bill, and why, as Michigan Democratic Senator Debbie Stabenow likes to say, "Michigan is written into its every page." And, we got an update on the Detroit mayoral race after one of the front-runners got kicked off the ballot. First on the show, we continue our look at the Great Lakes. Yesterday, we talked about the state's "blue" economy, using our water resources to create jobs and boost industry here in Michigan. 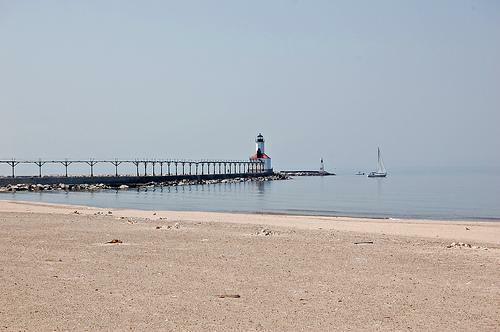 So, today, let's turn to some encouraging news about our lakes from the Healing Our Waters-Great Lakes Coalition. They've just released an interactive map that pinpoints success stories across the region, efforts to restore the lakes with projects funded by the Great Lakes Restoration Initiative. To get an idea of what these success stories are and the challenges to the lakes that still remain, we turned to Andy Buchsbaum, the director of the National Wildlife Federation's regional Great Lakes Office. On a pleasant spring day in Lansing, exactly 100 years ago today, then-Governor Woodbridge Ferris struck a blow for history. He signed a bill creating the Michigan Historical Commission. Today, the current commissioners are celebrating the commission’s 100th anniversary. Governor Ferris is long forgotten and the original commissioners are all long dead. But the commission is still hanging in there, trying to make us conscious of our state’s fascinating past. They are the folks, by the way, behind the Michigan Historical Marker Program. Nearly everyone has seen some of the more than 1,700 green and gold markers in front of buildings from the old Model T plant in Highland Park to the Grand Hotel on Mackinac Island. You might say it‘s been quite a century. When the historical commission first got going, there were still people living who had been alive when Michigan was just a territory. Romance, tragedy, and hatchets: Michigan's Civil War letters are not dull. Click here to listen. This story includes historically racist language that some readers may find offensive. We're in the midst of the 150th anniversary of the Civil War. So your great uncle, the war re-enactor, is probably having the time of his life. But for those who have trouble sitting through all nine episodes of the Ken Burns “Civil War” documentary, now there’s something for us, a new online archive is bringing Michigan’s Civil War letters into the Google Age. Rick Pluta traces Lincoln's historical connections to Michigan. It’s supposedly what Abraham Lincoln uttered in May of 1861 as 75,000 Michigan volunteers marched into Washington – the first to answer his call for help from what were then the western states in preserving the union. But there’s no proof Lincoln said that, according to Bob Garrett. 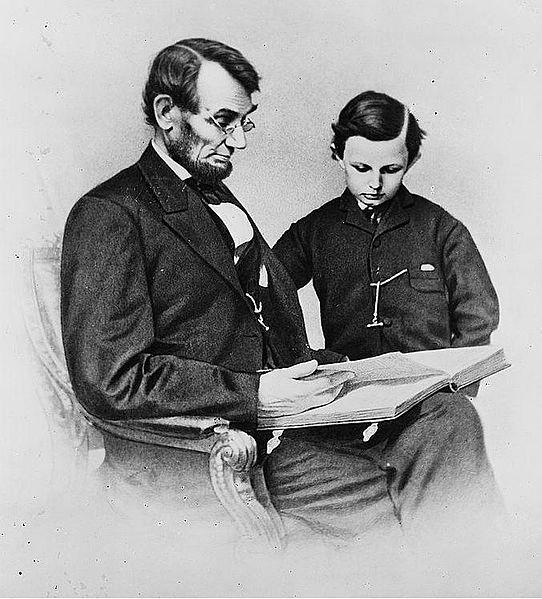 He’s an archivist who researched Lincoln for the Michigan Historical Center in Lansing. “Who knows? A lot of things like this get passed around and, you know … I don’t know. I would call that apocryphal. Maybe he said it. He might have. He very well might have, but I have not seen any evidence that he said that,” Garret said. There's a huge party happening right now on Detroit's Riverfront! It's the 200th Anniversary of the War of 1812. 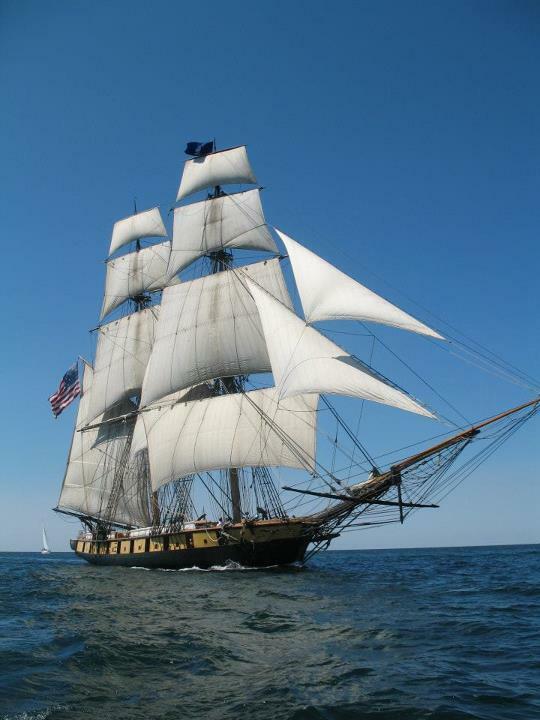 The War of 1812 Bicentennial and Navy Week are being celebrated this week with events happening from downtown Detroit to Lake St Clair. 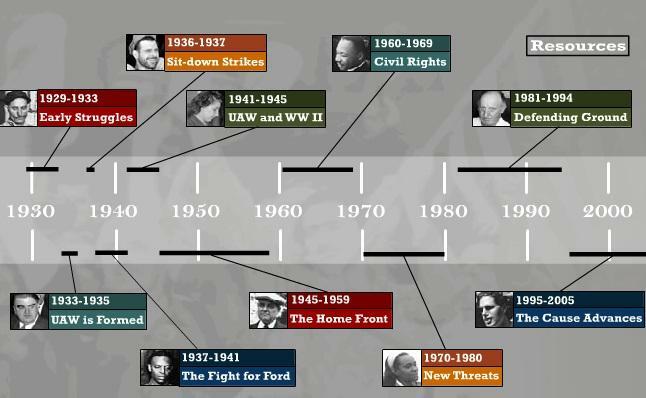 A group of university students wrote the Port Huron Statement fifty years ago at a UAW retreat center, north of Port Huron. 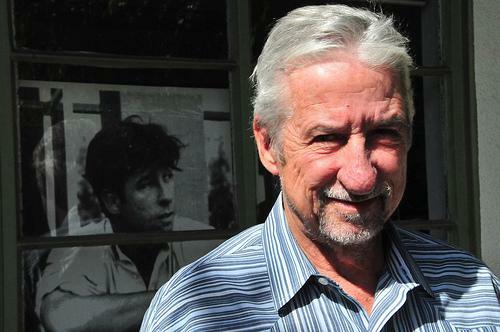 They called themselves “Students for a Democratic Society.” One of the main participants was political activist Tom Hayden, who was in his early twenties at the time. The statement begins with these words: "We are people of this generation, bred in at least modest comfort, housed now in universities, looking uncomfortably to the world we inherit." This morning, Secretary of State Ruth Johnson unveiled two new Michigan license plates. Standing on the Mackinac Bridge, Johnson revealed two newly designed plates that promote the state's Pure Michigan campaign. 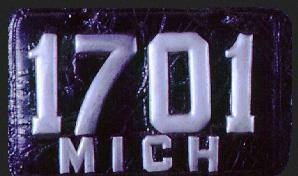 A simple blue and white version will eventually replace the state's standard plate, but another more colorful option featuring the Mackinac Bridge will also be available. The plates will be available beginning early next year. In the opening ceremonies next week, when the United States’ flag bearer declines to dip the Stars and Stripes for Queen Elizabeth, he or she will be following the lead of Ralph Rose, a Michigan alum who refused to lower the flag in the 1908 London Olympics, for King Edward VII. Rose explained, "This flag dips for no earthly king." Wolverines have also made their mark on the podium, winning 138 medals, including 65 gold. This year, Michigan is sending 26 athletes and coaches to London, who will compete in nine different sports. 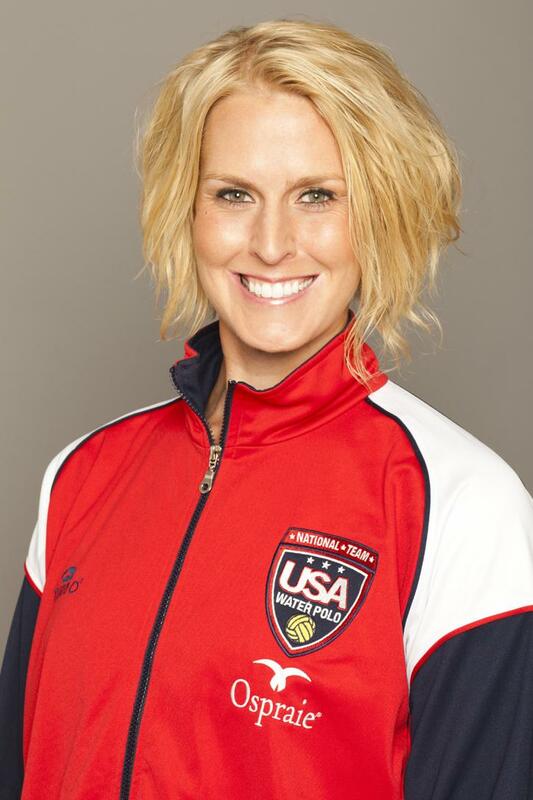 The list includes Betsey Armstrong, a graduate of Ann Arbor Huron High – widely considered the greatest high school in the history of Western Civilization —who will play goalie for the water polo team. Tiffany and Jeff Porter both set hurdling records at Michigan, before getting married – even as Tiffany was becoming a doctor of pharmacy. There’s Connor Jaeger, an engineering student who walked onto the swimming team, and finished as a three-time NCAA All-American. There’s Sam Mikulak, a gymnast, who broke both ankles at a meet last year on the same landing. He finished his remaining events – and learned afterward he’d fractured both ankles. Not all tough guys play football. And there’s Jerome Singleton. When he was just one year old, doctors amputated his right leg below the knee. He went on to become an engineering student, and a world-class paralympian – Michigan’s first. The Downtown Development Authority is getting ready to open the new Library Lane parking structure on Ann Arbor's South Fifth Ave. In the process, the group hopes to preserve a snapshot of the city's zeitgeist sealed beneath the structure's Division St. staircase. 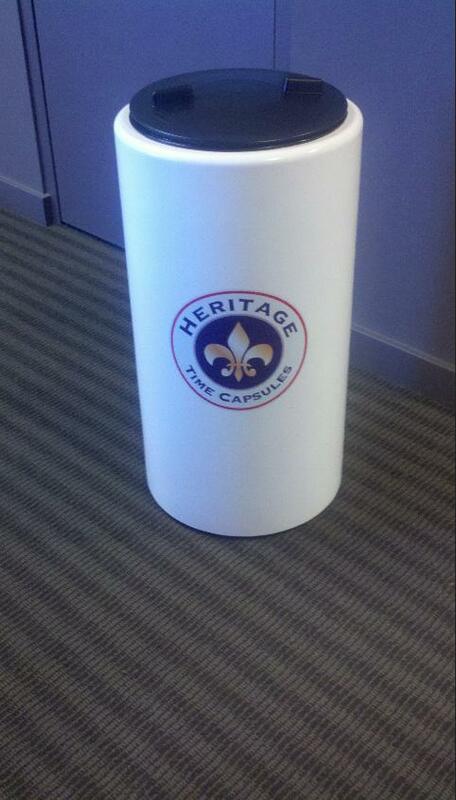 DDA Executive Director Susan Pollay estimates that the time capsule will be reopened 100 to 200 years from now. She sees the project as a way in which all Ann Arborites can participate in the parking project. "It's a chance to say 'hello' to people in the future," she said. A new group of history lovers has been meeting to talk about Detroit’s history. The Detroit Drunken Historical Society started three months ago and the group meets at a different Detroit bar each month. 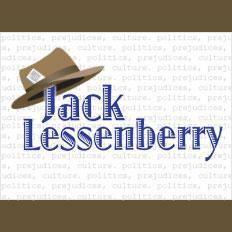 Michigan Radio’s Jack Lessenberry describes the history of Michigan’s primary as both fascinating and bizarre. According to Lessenberry, Michigan held its first presidential primary in the early part of the 20th century. 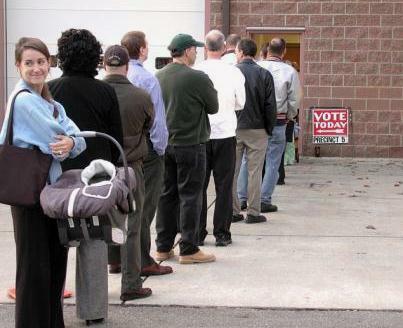 At that time people voted for Henry Ford in two separate primaries. To be exact, those primaries took place in 1916 and then in 1924, according to the Michigan Department of State Bureau of Elections. I have on my desk a beautiful, red-bound hardcover book published by our state exactly a century ago. It’s the Michigan Manual for nineteen eleven and nineteen twelve, sort of a one-volume encyclopedia of politics, government and life in our state. This particular one has beautiful, fold-out maps of railroad line and judicial circuits and photos and biographies of all the state officeholders. I can find out exactly how people voted, or how to get information about vacant swampland from the state land office. This is a fascinating book, more than nine hundred pages long, and I bought it at a used book store for a dollar. Michigan has been publishing the Manual every two years since statehood, and I own all of them since eighteen sixty nine. Old timers in Lansing just call it “the red book.“ If you want to research our history, they are a good place to start. Also on my desk is the most recent Michigan Manual, published two years ago. Frankly, it isn’t nearly as nice as the century-old version, though I had to pay fifty bucks for this one. To save money, they dropped a lot of information. Happy Birthday Michigan - you don't look a day over 175... Well, that's because the state is, indeed, celebrating its 175th birthday today as Governor Snyder has declared it, "Michigan Statehood Day." Michigan was "admitted to the union in 1837 as the 26th state," the Associated Press notes. 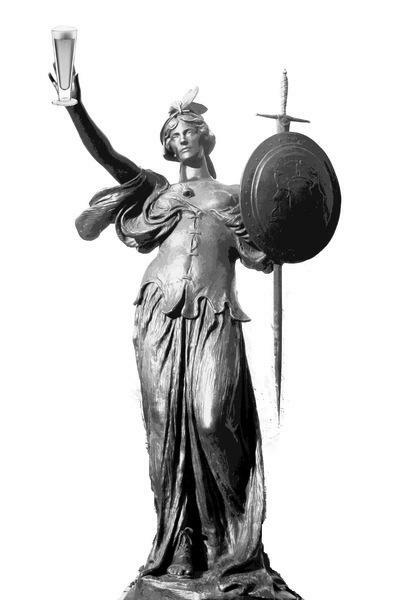 The Detroit Free Press' Ron Dzwonkowski has a nice piece this morning on the state's history. And, if that piques your interest, check out Michigan Radio Political Analyst Jack Lessenberry's story about the early days of the state, including the incredible history of Michigan's "boy governor" Stevens T. Mason who, as Lessenberry describes, "flashed across history like a comet, accomplishing more at a younger age than anyone could have dreamed possible and then burning out even faster. He made Michigan a state, fought the Toledo War, won the Upper Peninsula, established public education, and otherwise put the mitten on the map before his career collapsed. He died at a tragically young 31." And, if you're a real Michigan history buff - check out the state's Constitution from 1835. Or, check out this "tourism map" from 1839. 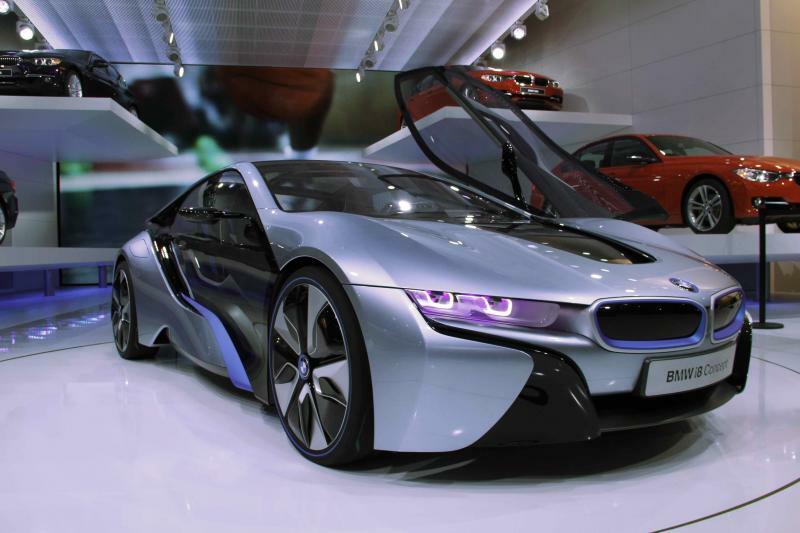 The North American International Auto Show opens to the public tomorrow. The show has been a time for automakers to roll out new models and concept cars, letting consumers know what to expect in the future. The Detroit Three are heading into the year’s auto show with positive sales figures. Joining us to take a historical look at the auto show and the Detroit Three is Michigan Radio’s Jack Lessenberry. You can read Michigan Radio reports and see photos and video here. They called him the "boy Governor" because he was elected to be Michigan's first Governor at age 23. Today is Stevens T. Mason's 200th Birthday. At noon today, a statement from Michigan's 48th Governor, Rick Snyder, will be read about the state's first Governor. The governor's offices says the statement will be read "during a ceremony honoring Mason hosted by the Michigan Historical Commission." The ceremony is at noon today at Detroit’s Capitol Park, "the location of Michigan’s first Capitol and Mason’s burial site." “The story of Michigan’s first governor is the story of Michigan’s birth. Although his actions often made him unpopular in his time, today we owe Stevens T. Mason thanks for his relentless pursuit of statehood. “When Congress refused to act on a petition to grant statehood, Mason initiated a territorial census to prove the territory qualified under the Ordinance of 1787. 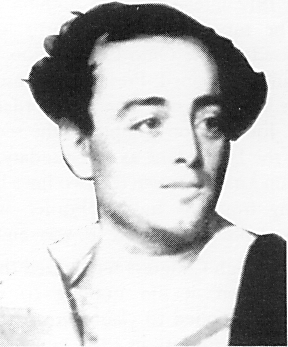 When Congress refused to seat Michigan’s delegates, Mason reached a resolution that ended the dispute over the Toledo Territory and gave Michigan the western reaches of the Upper Peninsula. And when Michigan’s own people refused to accept the terms of this agreement, Mason forged ahead and led a new convention that resulted in Michigan joining the Union. All by the age of 25. The state is holding a series of workshops to get the public’s feedback about historic preservation. A meeting is planned in Traverse City on September 21 and in Detroit on October 12. 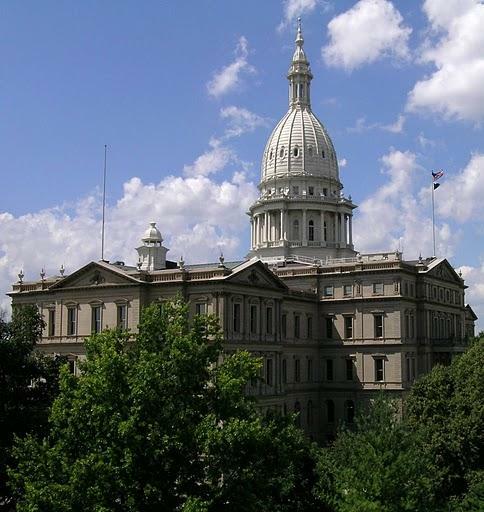 Another meeting will take place in Lansing in January. People have already attended workshops in Kalamazoo and Midland. Their biggest concern so far is the lack of funding for preservation programs. Laura Ashlee is with The State Historic Preservation Office. Ashlee says historic preservation also makes economic sense. She says people are employed when working on restorations. She also says historic buildings attract people and businesses to that area. The State Historic Preservation Office is in the process of writing its plan for the next five years. And the public’s feedback will help shape its plan. For this week’s installment of “What’s Working,” Morning Edition Host Christina Shockley speaks with Judy Krasnow, resident and tour guide of the Armory Arts Village in Jackson. 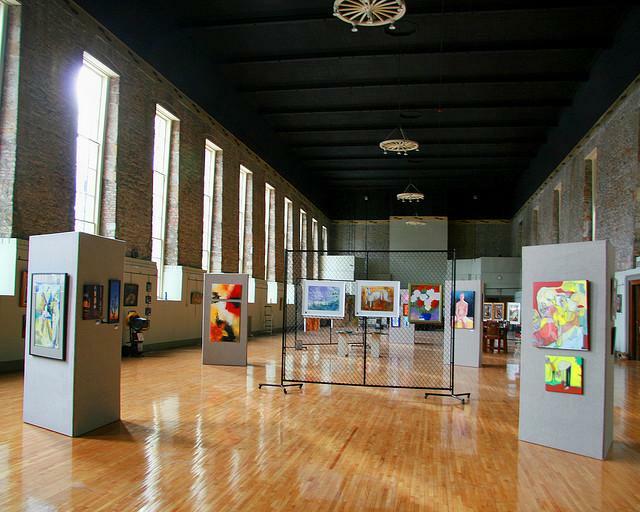 Located in what once served as Michigan’s first penitentiary, the Armory Arts Village is a residential community originally set up to provide living, working, and presentation space for artists. Michigan lawmakers face the challenge of balancing a budget with a hole of around $1.8 billion in it. Governor Snyder plans to submit a plan to the legislature this month, and it promises to leave very few departments untouched. Budget issues are not new to Michigan. Today, we explored some other difficult times in budget years past with Michigan Radio's Political Analyst Jack Lessenberry. Michigan Radio's Jenn White asked what led to the deficit we are facing in this year's budget.